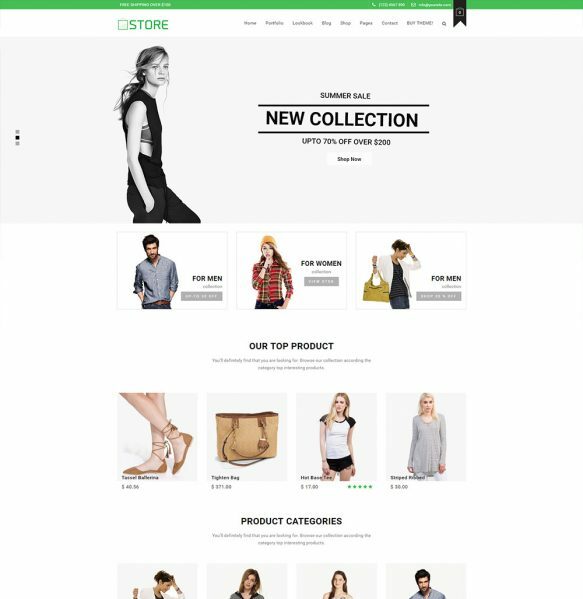 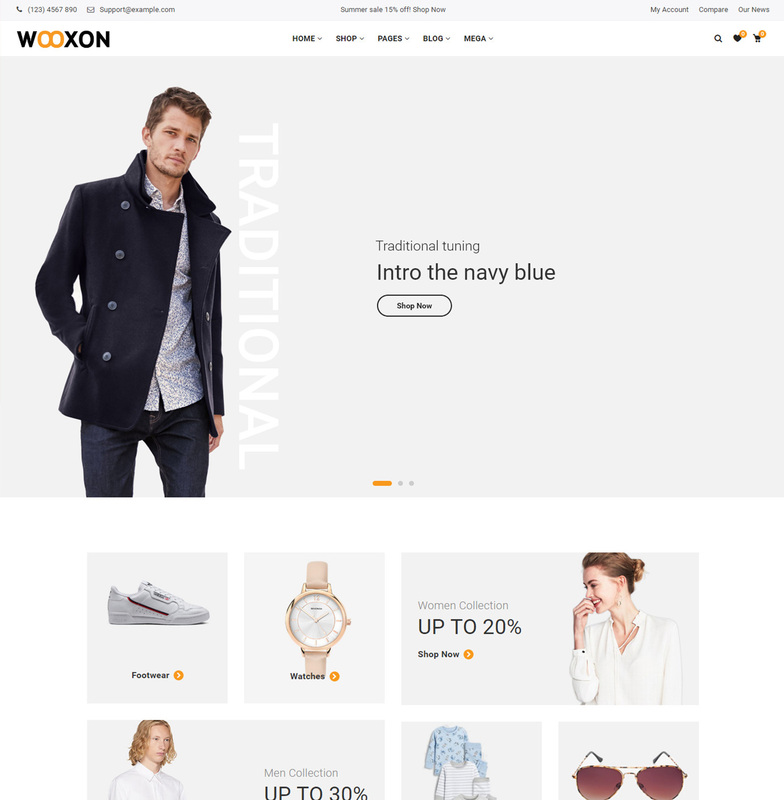 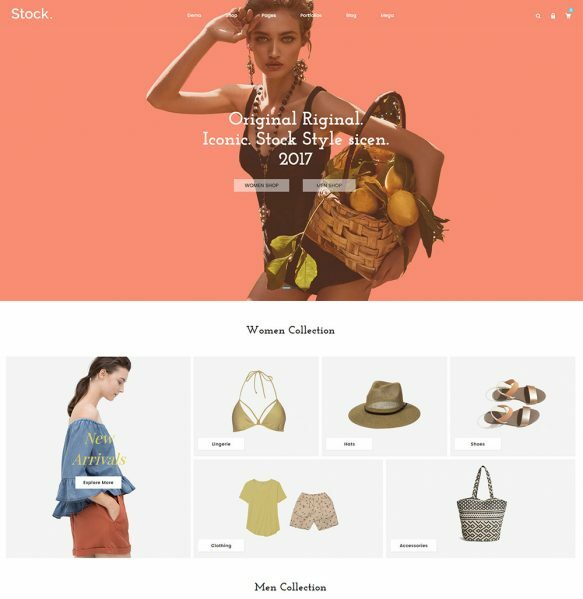 Store – is a professional WooCommerce WordPress theme, built exclusively for online shopping and is carefully developed and includes that set of pages, tools and settings that will help you create a professional looking website. 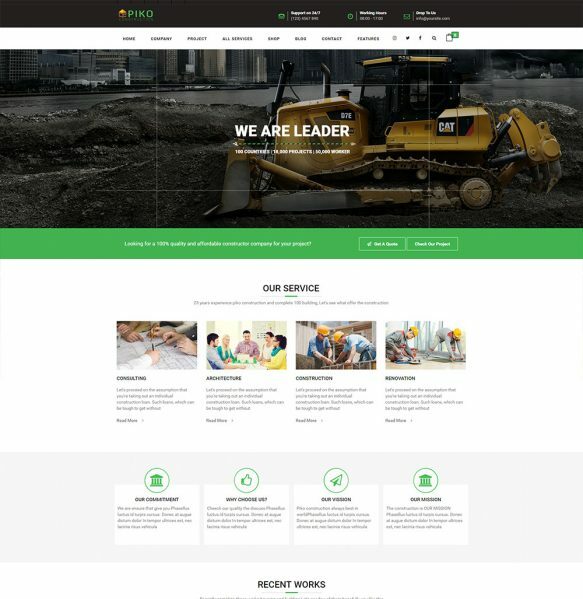 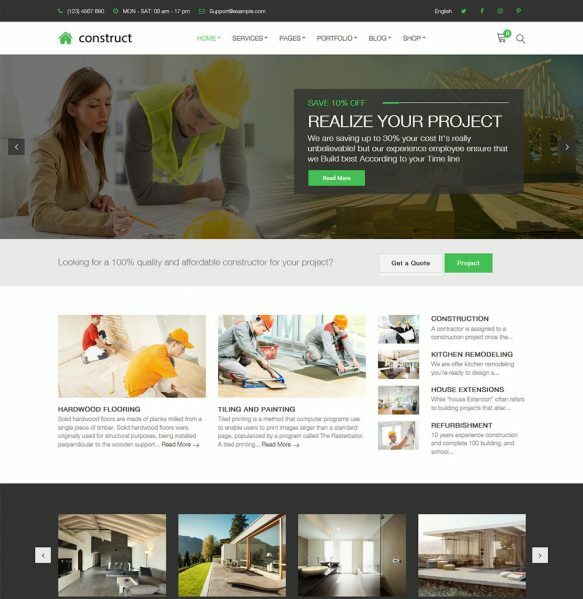 Pikocon HTML5 construction & business template is clean design and retina ready . 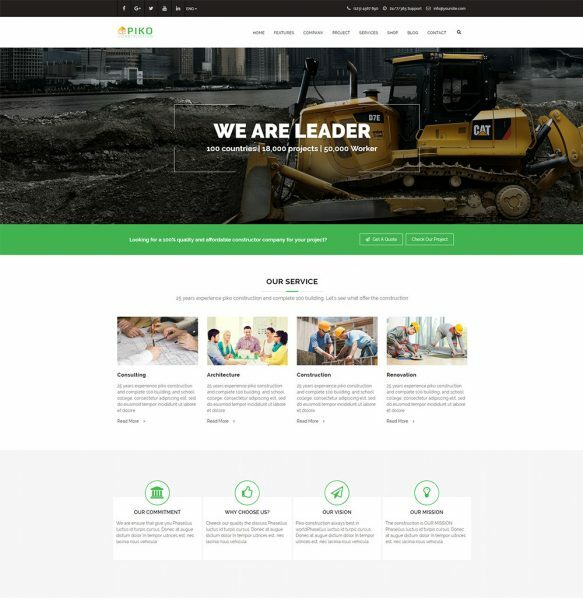 It is great, professional and easy to use template your professional website.